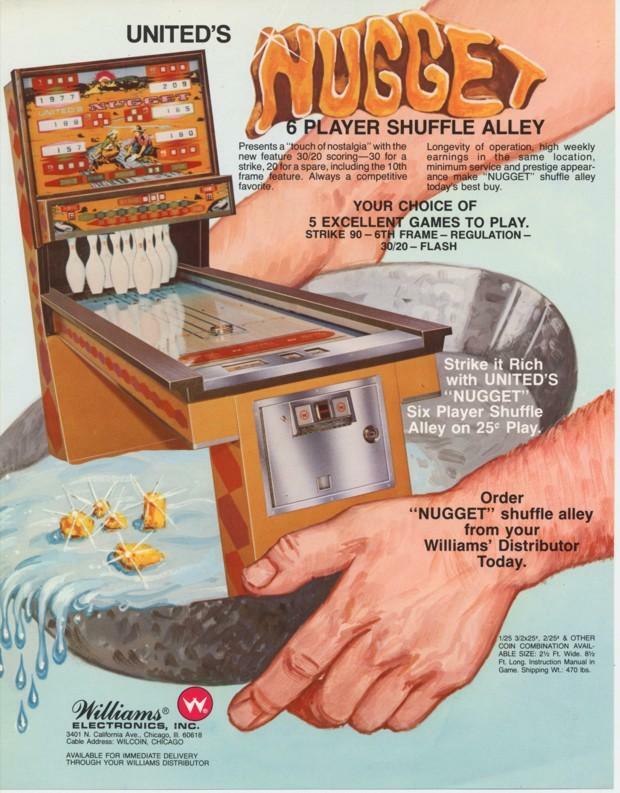 The Pinball Gallery has a constantly changing lineup of classic pinball machines and arcade games for play or purchase. 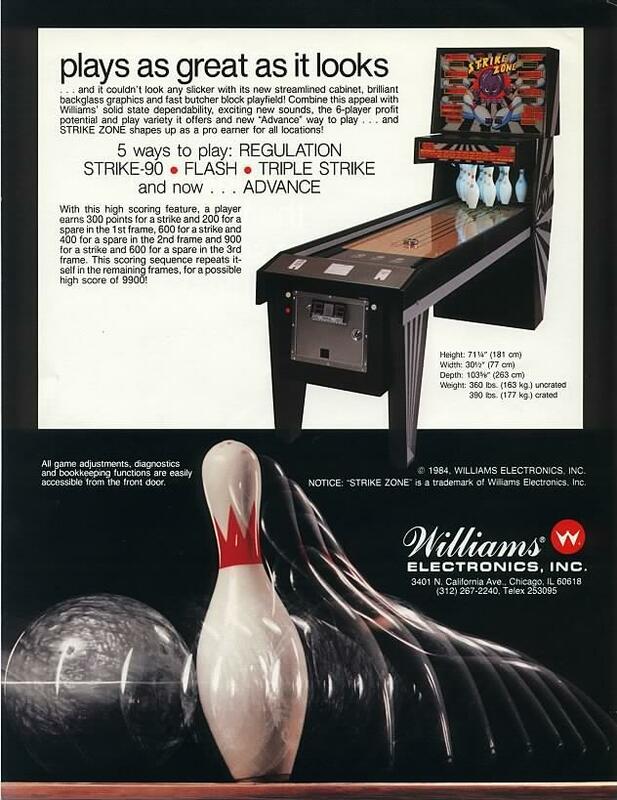 We also buy pinball machines and take trade-ins. 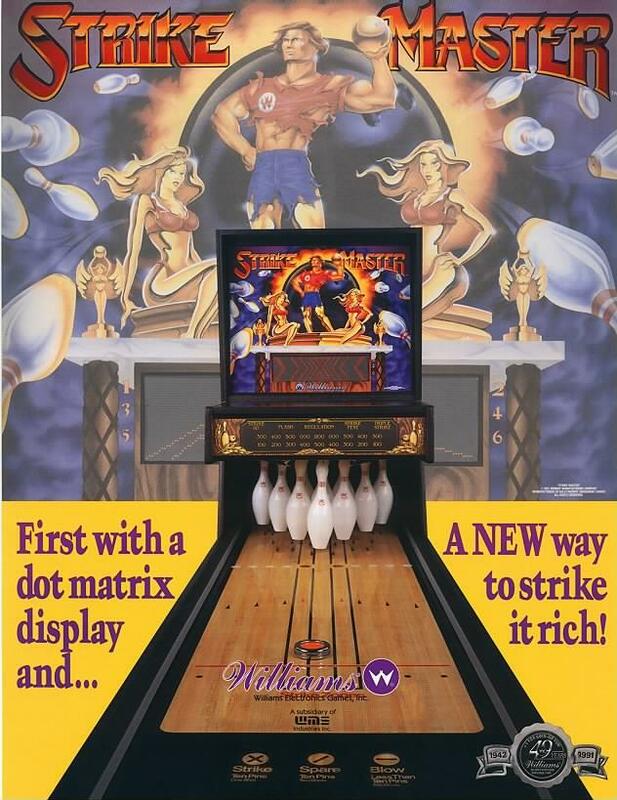 Party Zone (1991, Bally) - NEW! Tommy - (1994, Data East) - NEW! 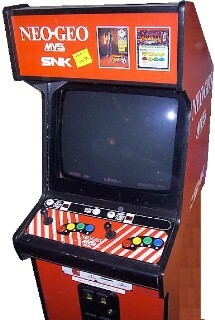 Neo Geo - 2-player video arcade machine with various classic Neo Geo games. The Walking Dead (2014, Stern) - NEW! KISS Premium (2015, Stern) - NEW! Ghostbusters Premium (2016, Stern) - NEW! Batman 66 Premium (2016, Stern) - For Sale - NEW! AC/DC Luci (2018, Stern) - NEW! Pirates of the Caribbean (2018, JJP) - For Sale - NEW! Beatles Gold (2018, Stern) - For Sale - NEW! Monster Bash Remake LE (2018, Chicago Gaming) - For Sale - NEW! The Munsters (2019, Stern) - For Sale - NEW!